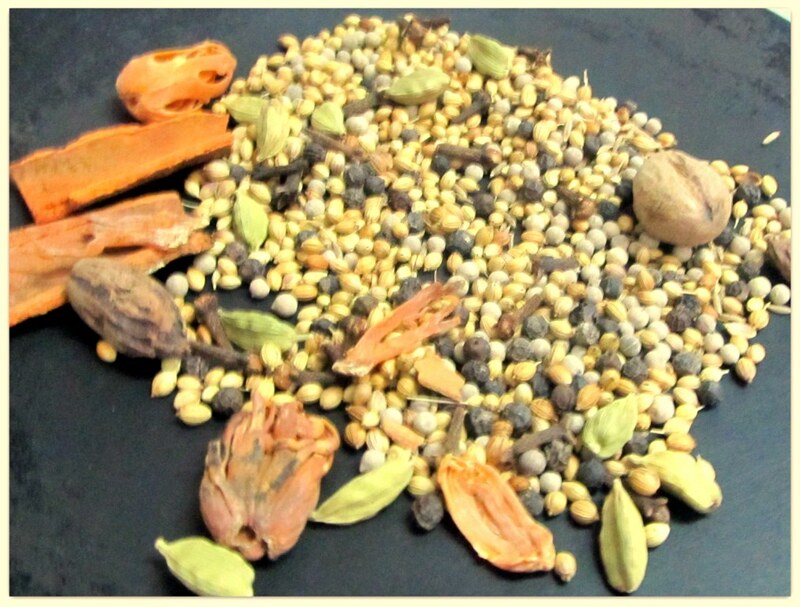 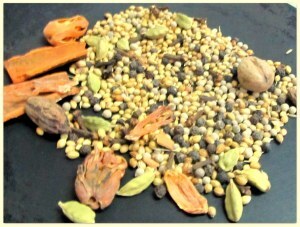 Garam Masala or mashla (spice-mix) is the soul of many of the Indian dishes. 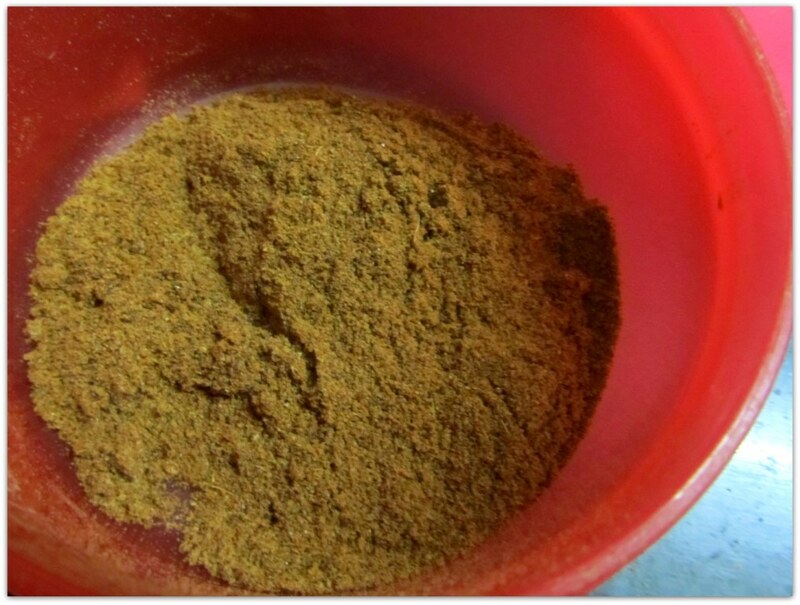 The amount you will get from the ingredients listed below is a lot, and can be used many times over. 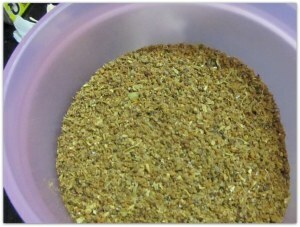 However, it is easy to make larger amounts. 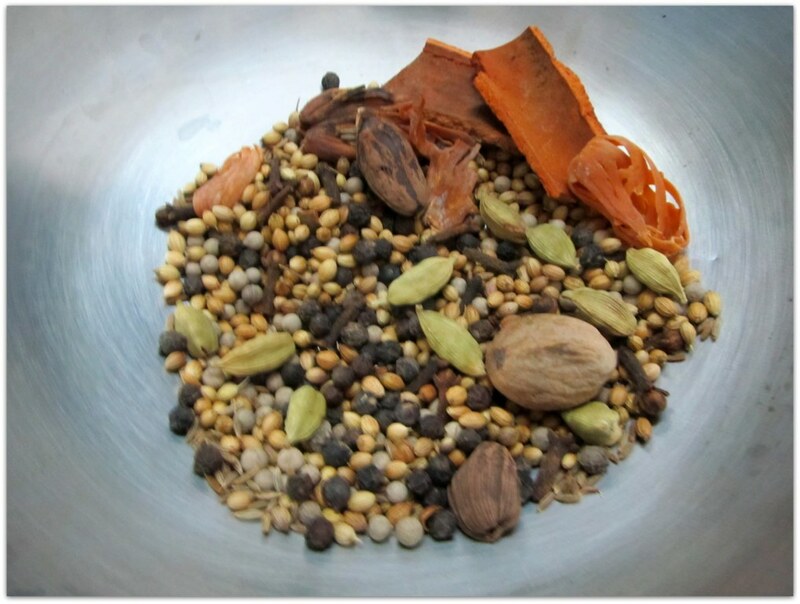 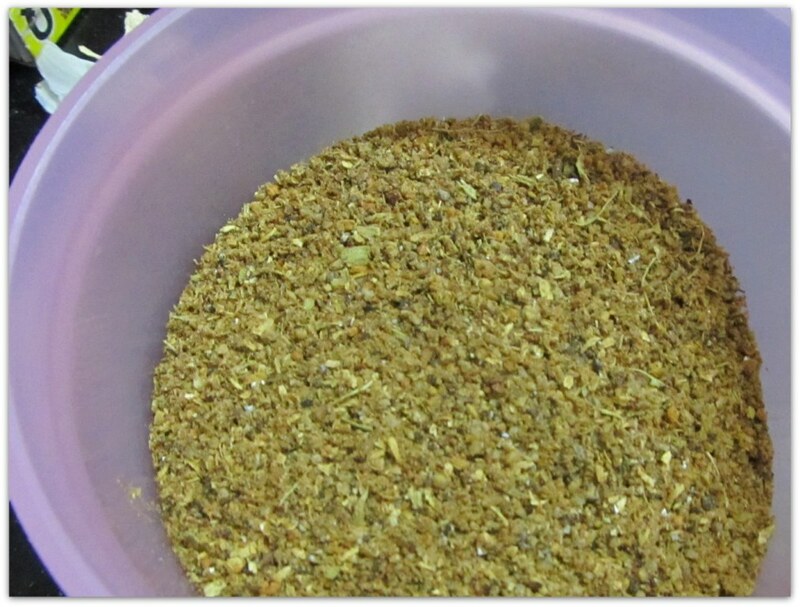 This spice-mix can be used in daily cooking as garam masala as well as Biryani mashla.